There are many different pasture types in the pastoral rangelands in the Kimberley region of Western Australia. The Department of Primary Industries and Regional Development (DPIRD) provides this pasture information to be used as a reference for assessing pasture condition, and as a guide for pastoral station staff and others interested in the productivity and maintenance of the pastoral rangelands. Assessments can be used to monitor the success of management and to set goals for improving rangeland condition. These pastures are part of the Kimberley red soil group - not spinifex pastures, and white grass (Sehima nervosum) and bundle-bundle (Dichanthium fecundum) are the identifier grasses. Use the interactive key to pasture condition to help identify pasture type. White grass/bundle-bundle pastures have a moderate pastoral value. They are often surrounded by inaccessible country which may result in them carrying high concentrations of livestock. In the East Kimberley, bundle-bundle can be hard to find, even when the pasture is in good condition. White grass/bundle-bundle pastures occur on gently sloping plains and lower hillslopes throughout the East Kimberley. They are found on shallow to deep red loamy earths, often with stony surfaces. They occur as grasslands, or grassy woodlands with eucalypts, bauhinias and other tree species. Good: In good pasture condition, white grass is dominant. 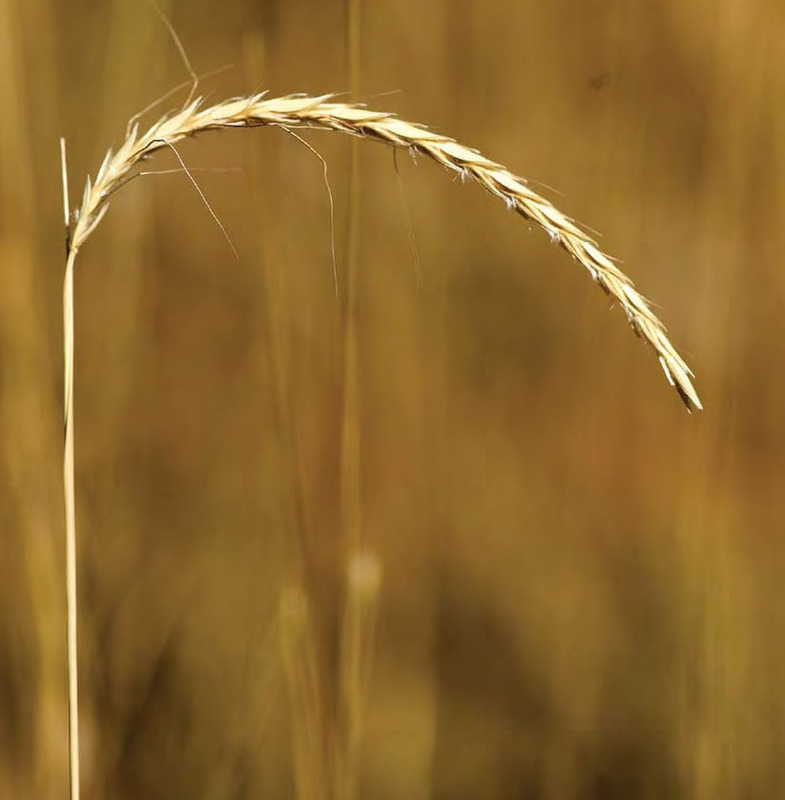 Bundle-bundle, ribbon grass and black speargrass (an intermediate species) may occur on pockets of heavier soil. The desirable perennial grasses are robust and vigorous, forming a dense groundcover where grazing is light. There may be a few intermediate annual grasses present, such as annual sorghum, and a small number of undesirable species, such as perennial threeawns. Figure 1 White grass/bundle-­bundle pasture in good condition in the Kimberley (photograph taken in May 2008). A White grass, a desirable species, is dominant. B Bare patches are small and infrequent. C Only a few intermediate plants are present, in this case, black speargrass. Fair: Under continued heavy grazing, the more-palatable desirable species, such as bundle-bundle, ribbon grass and plume sorghum, decline in frequency as condition approaches fair. The less-palatable white grass remains dominant but may appear patchy. Some intermediate annual grasses may be present, but are often grazed out by the end of the growing season, leaving patches of bare ground. Annual sorghum may increase, particularly after a run of good wet seasons. Undesirable species, such as the unpalatable annual and perennial threeawns, appear vigorous and make up an increased proportion of the stand. Figure 2 White grass/bundle-­bundle pasture in fair condition in the Kimberley (photograph taken in June 2008). A The desirable white grass is still dominant, but appears patchy. B Larger areas with no perennial grass cover can be seen. C The proportion of intermediate species in the stand, in this case black speargrass, has increased. Poor: In poor condition, larger patches of bare ground are visible. White grass is still one of the most common species, though its density is reduced. Other desirable species, such as ribbon grass or bundle-bundle, are absent or occur only as isolated butts. There is a high proportion of undesirable species, such as threeawns, that stand out because of the lack of other species, rather than forming dense stands. A few scattered annual grasses may remain. 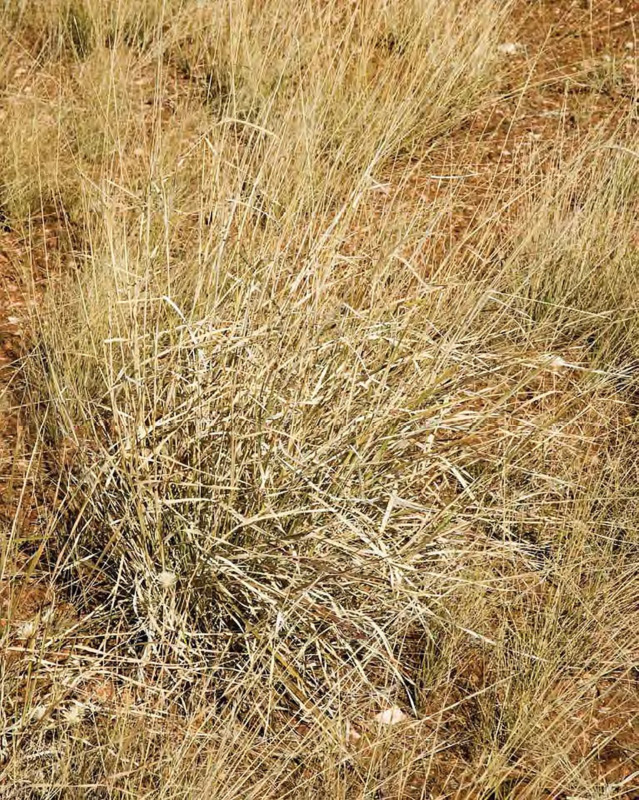 Figure 3 White grass/bundle-­bundle pasture in poor condition in the Kimberley (photograph taken in June 2008). A The desirable white grass is still common, but its density is reduced. In poor condition, the site is dominated by: B large areas of bare ground; C undesirable species, such as threeawns; D intermediate species, such as black speargrass.